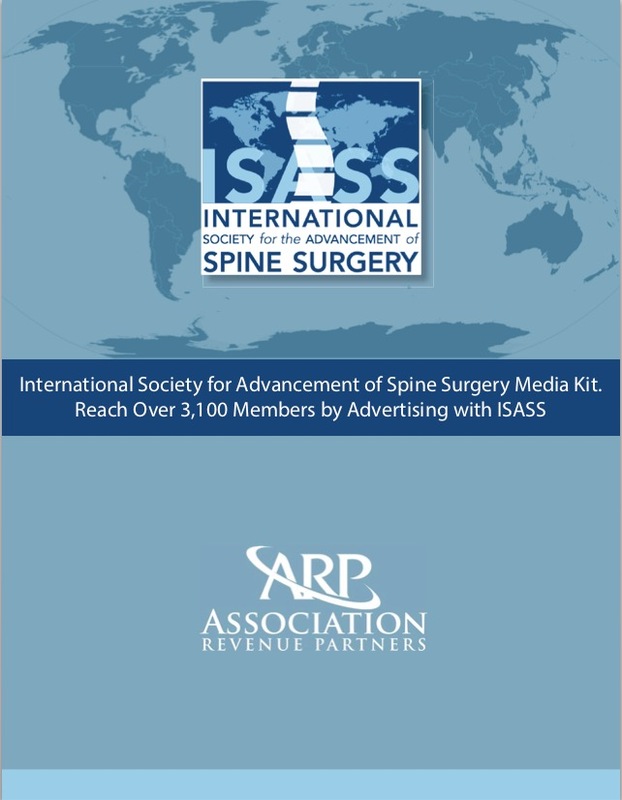 ISASS is an international, scientific and educational society of over 3,100 members. They are organized to discuss and assess existing strategies and innovative ideas in the clinical and basic sciences related to spine surgery to enhance patient care. Download our ISASS Media Kit to review advertising opportunities for the Home Page of our website and ISASS E-Newsletters, including our Quarterly E-News and Monthly E-News. Also review the terms and conditions of our advertising included in the media kit.